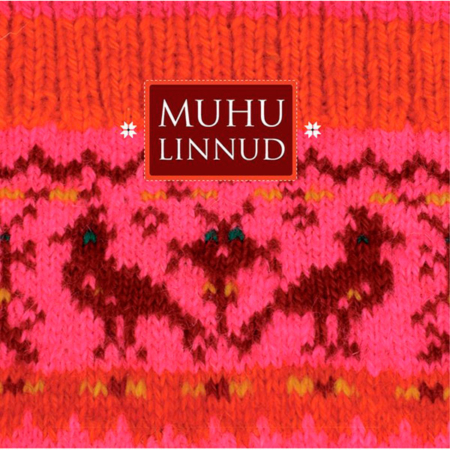 EDITION IN ENGLISH OF THE BOOK “LATVIESA CIMDI”: “MITTENS OF LATVIA: 178 Traditional Designs to Knit” – 178 unique and beautiful patterns collected in a high quality design book. The book presents 178 samples of mittens, reproduced from the 18th Century originals in Latvian museum collections, their knitting secrets and wearing traditions. 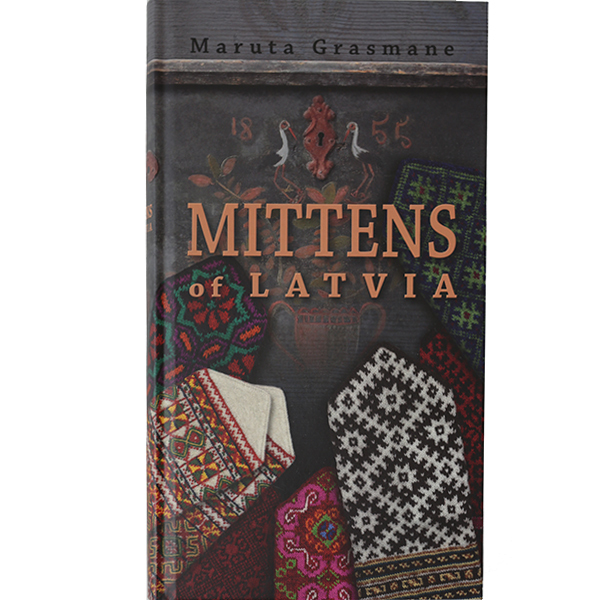 Although there have been publications before concerning Latvian ethnographic mittens, the book “Mittens of Latvia. 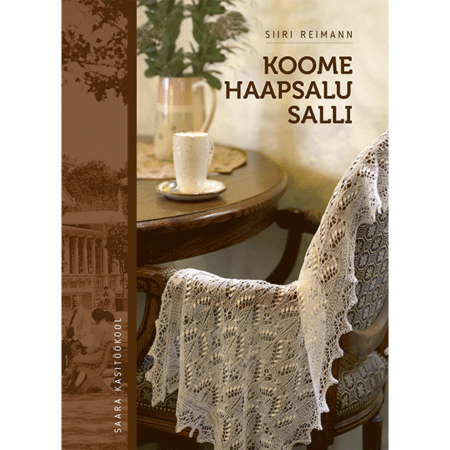 178 Traditional Designs to Knit” provides the most complete and exact information. 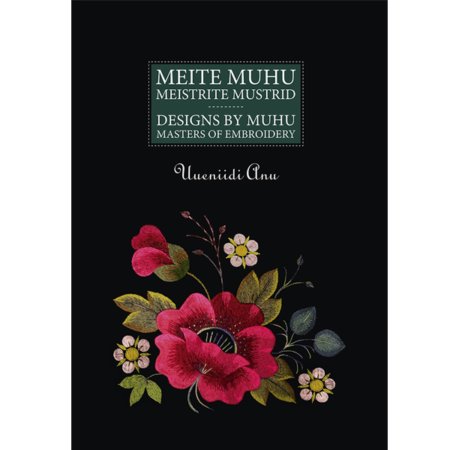 Moreover it is a visually magnificent book which tells us the story about Latvian traditional culture through bright and inspiring photos. The book is a perfectly designed trustworthy historical encyclopaedia. At the same time it is also a practical treatise encouraging knitters to carry on ancient traditions with original and exciting patterns. The left hand page presents the pattern, the right hand one shows a knitted mitten for better visual perception of the pattern. Every sample of a mitten carries with it the precise historical information about the location where it comes from, the museum where the original can be found and its inventory number. 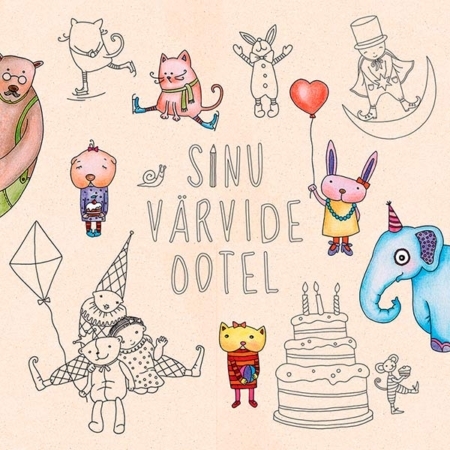 Every pattern presented by the book is unique, but they still all have roots in the cradle of Indo-European culture and it is easy to see resemblances with ethnographic sign systems in many other traditional cultures.